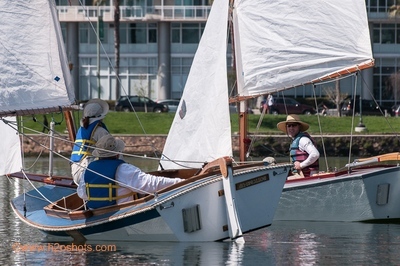 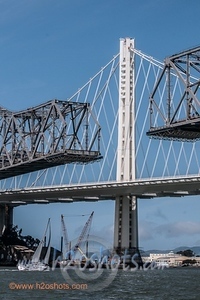 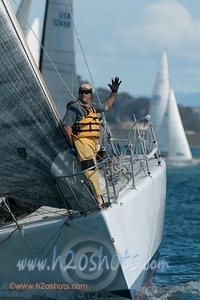 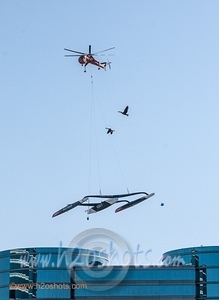 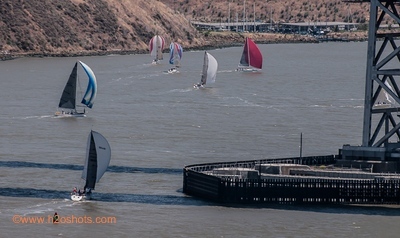 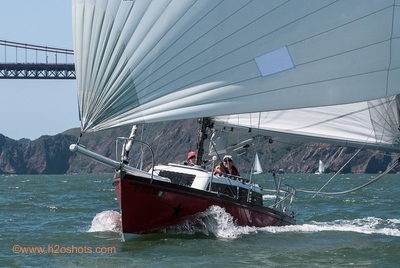 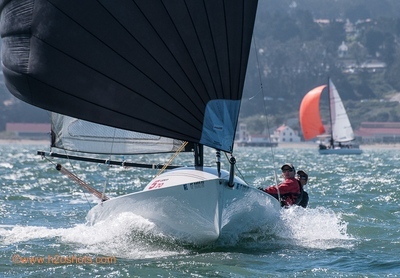 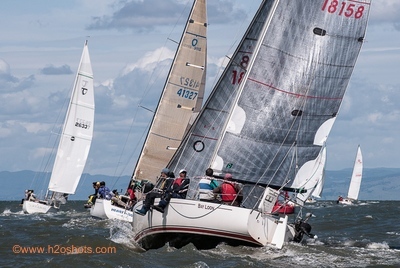 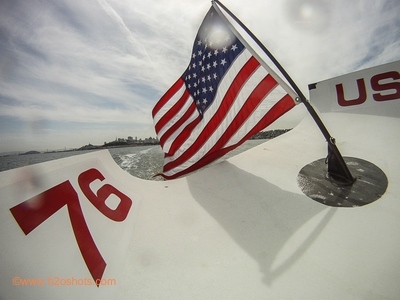 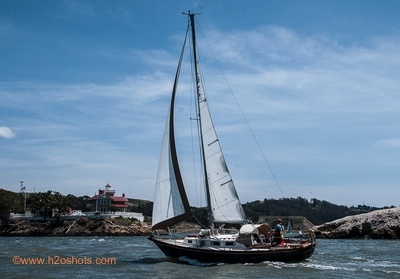 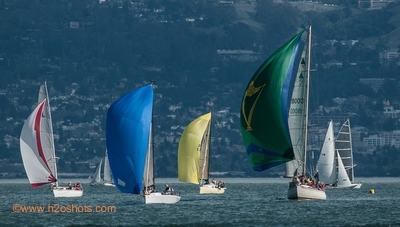 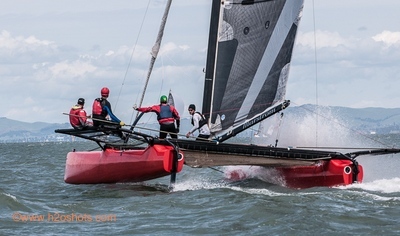 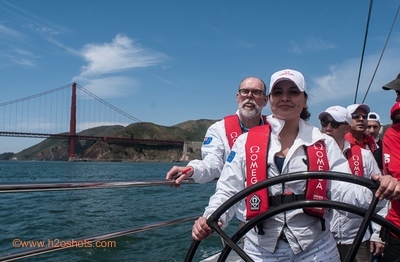 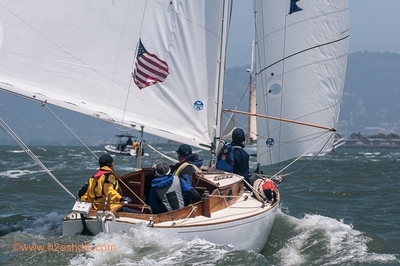 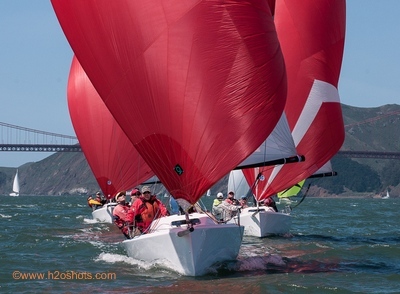 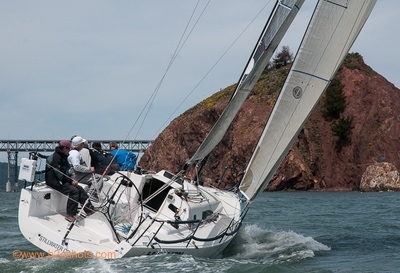 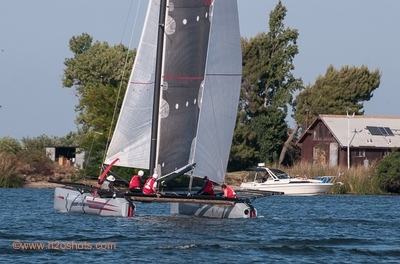 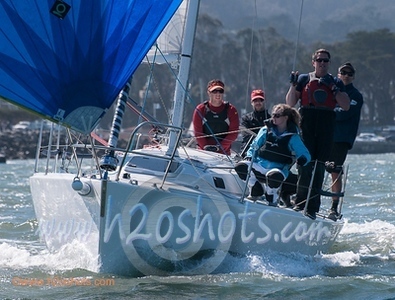 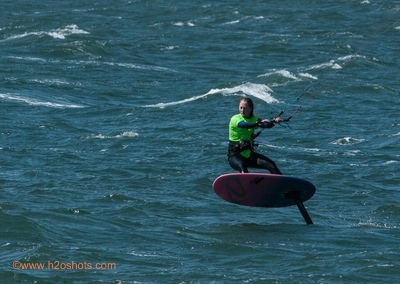 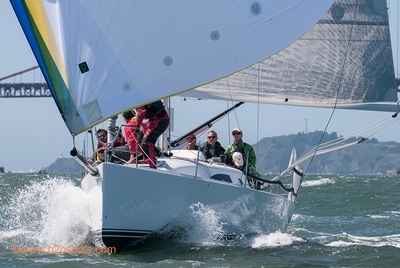 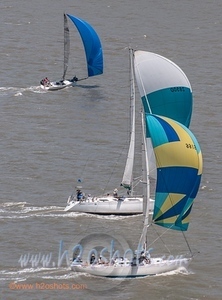 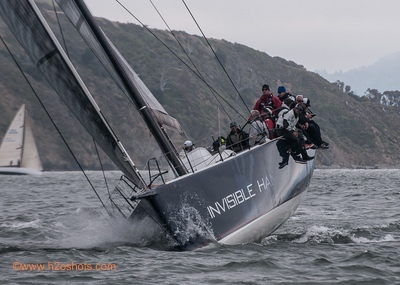 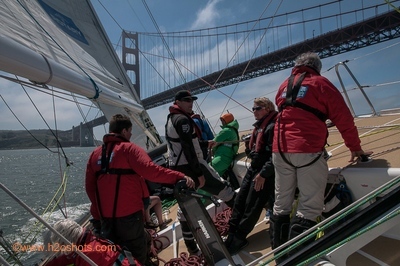 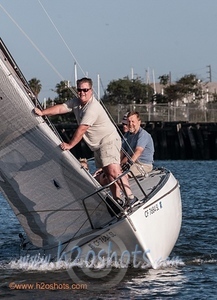 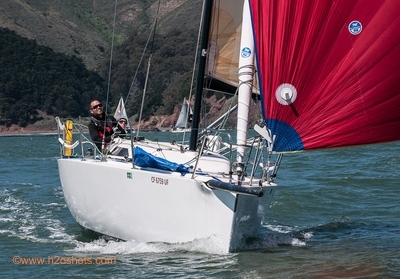 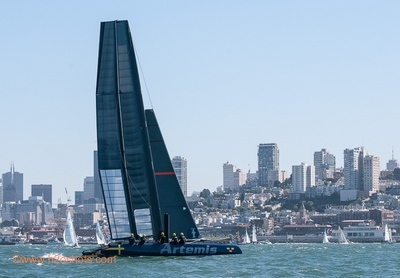 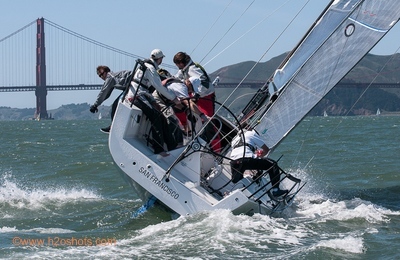 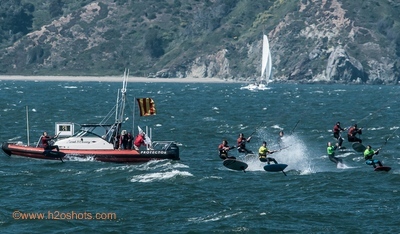 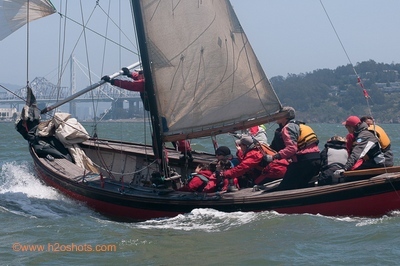 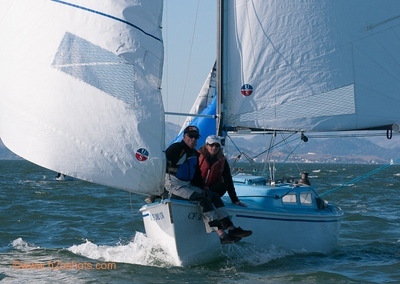 Welcome to www.h2oshots.com, your one stop shop for marine oriented imagery specializing in the san francisco bay area area . 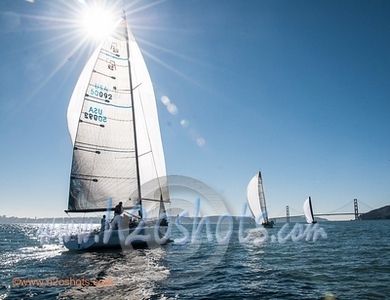 We have been producing high quality photos for personal, commercial and editorial uses for over 3 decades. 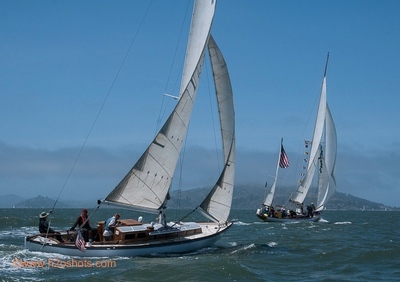 The galleries you see before you represent a a minute sampling of our range, which includes on the water, aerial, pov, in the water and onboard work. 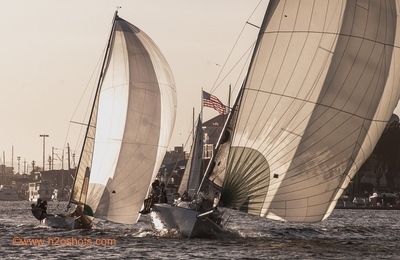 We have also expanded to video work in recent years and can provide you with multi-media work to enhance your product, event or personal experience. 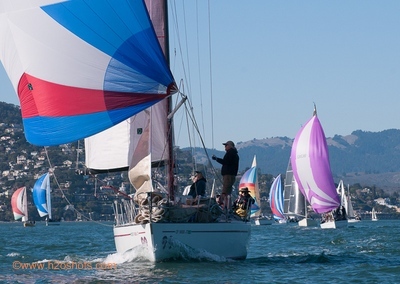 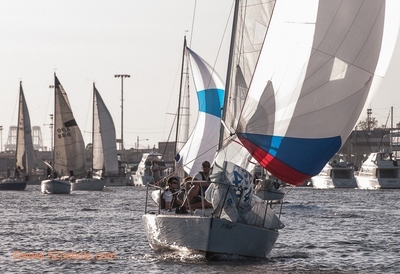 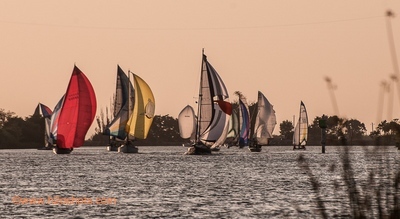 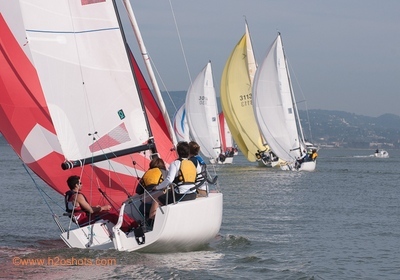 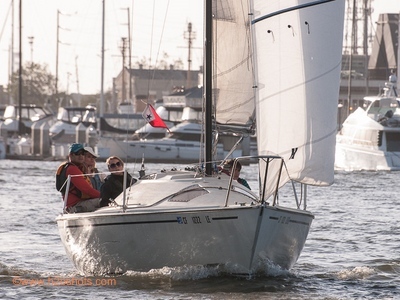 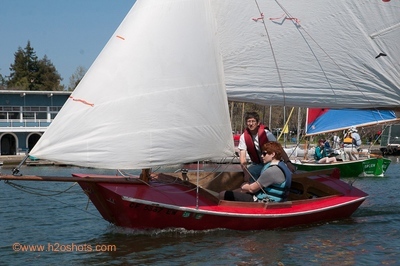 We are available for corporate and private charters, regattas, demo sails and test sails and can even assist in the promotion department for your special day. 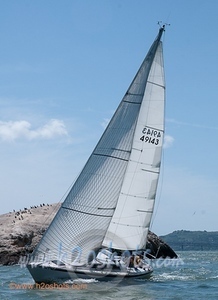 Our stock photography is vast and varied. 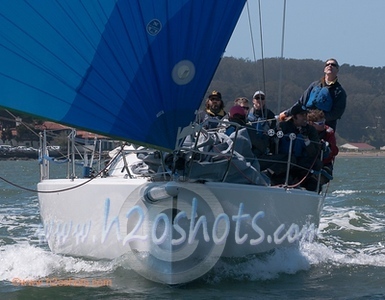 If seeking quality imagery from the recent past or years on by, feel free to drop us a line and we'll see what we can come up with!